1. If you have winter tires on your vehicle, take them OFF! 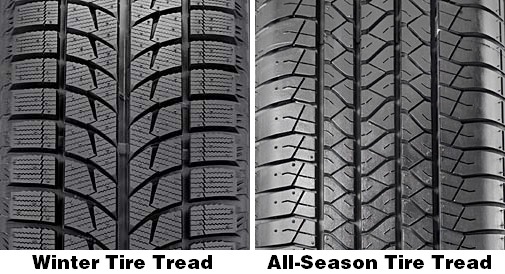 Now that spring is here and the snow is supposed to be over with, you want to take your winter tires off as soon as you can. Reason being, they reduce your MPG and the less you use them the longer they will last and the more winters you will have them for. With all of the salt that is used to keeps the roads safe in the winter there is sure to be some stuck under your car. You are going to want to make sure you give your vehicle a good scrub and get all of the salt off before its too late. Salt eats away at paint and metal on your car and those are two things that are easy to avoid and can be very costly if you do not take the time to take care of. If you let it sit there all spring you will probably forget about it and let it sit there all summer also, and if the salt eats away at the paint your vehicle will start to rust which is something you want to avoid at all costs. 3. 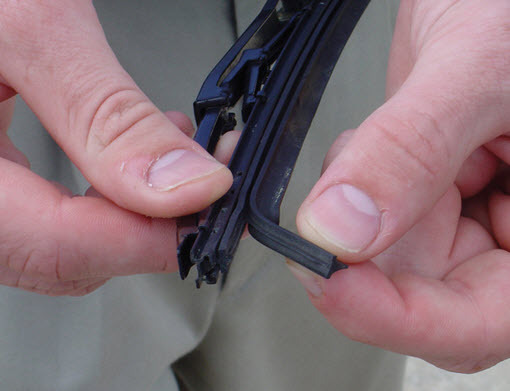 Replace, or at least inspect your wiper blades. Although we did not have too much snow this winter, as mentioned above, there was still plenty of salt that we encountered while driving on our New England roads. If you are noticing that your blades are not working up to their full potential, I would suggest getting new ones sooner rather than later. You will want to make sure you have good working blades and plenty of washer fluid before all of the pollen starts coming. 4. Think about getting an alignment. As anyone who drives on our roads knows, potholes are a real deal. And unless you are an expert driver you probably hit a few….if not more this winter. when you run over or into a pothole or a curb your vehicles alignment goes out of whack. Not that it is recommended but if you take your hands off of the wheel on a straight road and you notice it pulling to one side this is a clear sign that you are do for an alignment. 5. Check, or have someone else, check your brakes! I know me bringing up salt is probably getting redundant, but the salt that is stuck on your car can also eat away at the metal on your brake pads. This is something you do not want to happen. It is better to get your brakes checked now rather than finding out you need new ones when you are trying to stop and they do not work. These are the top 5 tips to get your vehicle ready for spring from us over here at Quirk KIA the #1 Kia Dealer! 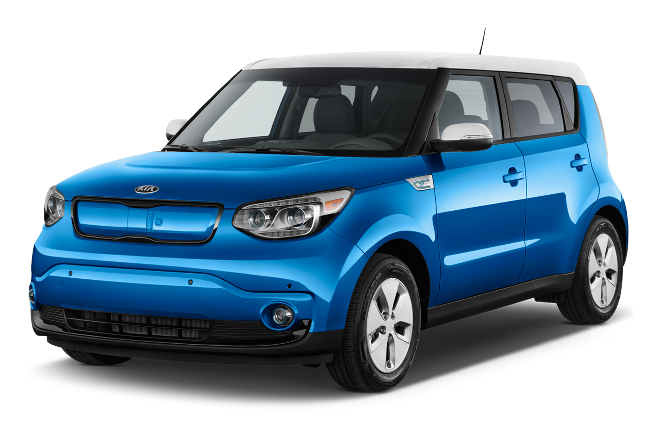 If you need a place to bring your vhecile for any of the suggestions above we encourage you to bring it into Quirk Kia for service. You can schedule a service appointment here! If you have any questions or comments, I encourage you to leave a response below.